This National Center for Biomedical Research and Training (NCBRT) course provides comprehensive planning tools to mitigate impacts on communities during large-scale incidents and examines the need for collaboration among responders in a community-wide disaster response. It is taught through a combination of facilitated discussion, hands-on training and traditional instruction. Recognizing that response to disasters differs by locale, the course can be tailored to local participant needs. Several activities rely on the varied expertise and experiences of the audience to provide information about their planning considerations and response roles. Click here to register! We are excited to publish two new videos on our Media Library – the Managing Personal Items During Patient Decontamination and Decontamination Techniques for Non-Ambulatory Patients. These videos can be used to augment training related to hospital-based patient decontamination. 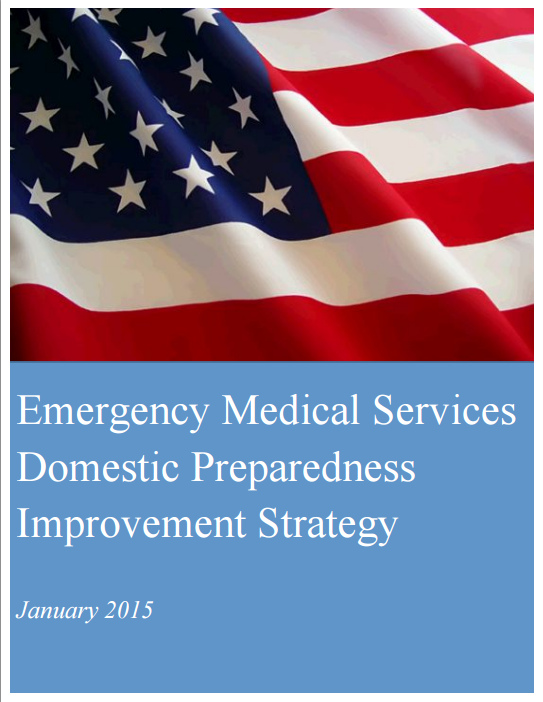 The National Association of State EMS Officials (NASEMSO) released the Emergency Medical Services (EMS) Domestic Preparedness Improvement Strategy in January, 2015. This document provides a consensus-based strategic roadmap to resolve challenges by describing processes and stakeholder responsibilities necessary to successfully solve the most significant and persistent gaps in EMS preparedness. This strategy also emphasizes a strategic approach to EMS preparedness, relying on consensus and stakeholder-based initiatives at the EMS provider and local, state, tribal, territorial and federal government levels. To view the strategy, click here. 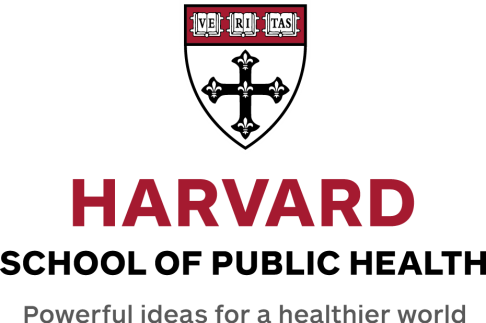 The Harvard School of Public Health Preparedness and Emergency Response Research Center (H-PERRC) program, called LAMPS, created the Emergency Preparedness Exercise Evaluation Database to help evaluators capture data during a disaster exercise. Public health and healthcare agencies will find this database helpful in developing exercise evaluation forms for the optimal evaluation of their preparedness exercises. 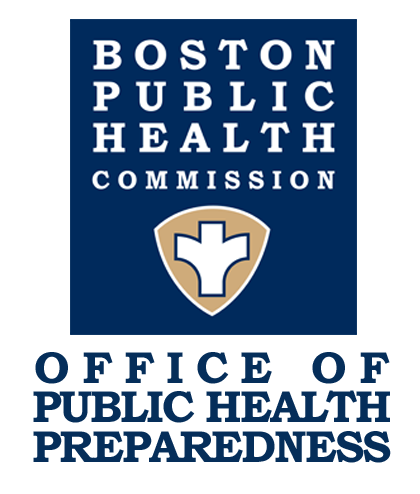 The database provides an evaluation form generator, sample evaluations, and an online training for using the tool, which are free and publically available. For more information on the database, click here. 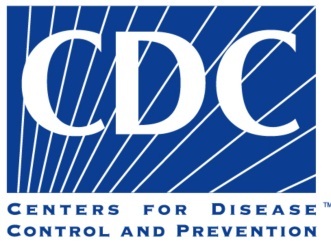 The Centers for Disease Control and Prevention (CDC) has developed a Guide to Operating Public Shelters in a Radiation Emergency, to assist with planning and response efforts related to shelter operations in the event of a radiation emergency. 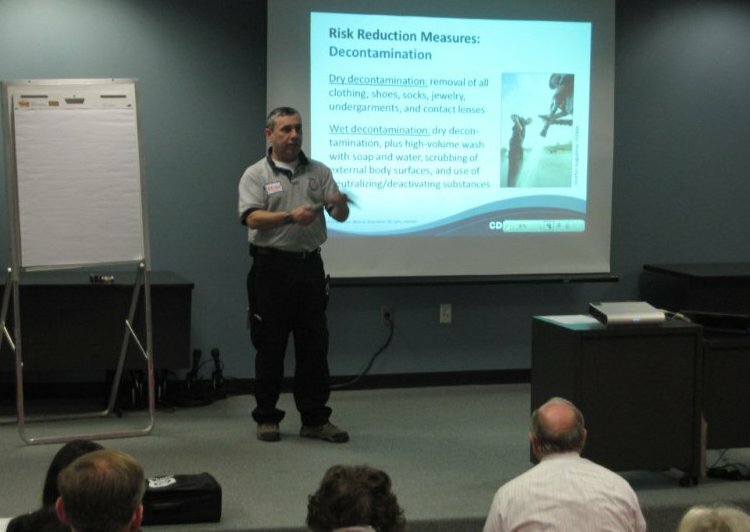 The guide provides information and guidance about screening for radioactive contamination, decontamination, radiation monitoring, registration, health surveillance, and communications and is intended for shelter operators, planners, and staff, as well as emergency managers, public health professionals, and radiation protection professionals who participate in shelter planning and could be called upon to support shelter operations. To view a copy of the guide, click here. 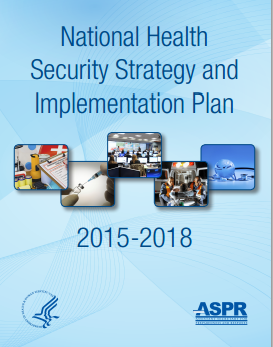 The National Health Security Strategy and Implementation Plan 2015-2018 (NHSS/IP) has been released by the U.S. Department of Health and Human Services. The NHSS/IP 2015-2018 provides strategic direction to improve health security nationwide, with emphasis on engaging the whole community. The NHSS/IP identifies five strategic objectives, with priorities and associated activities listed for each. One notable priority, under Objective 4, is to “strengthen competency and capability-based health-security-related workforce education.” To view the NHSS/IP 2015-2018, click here.